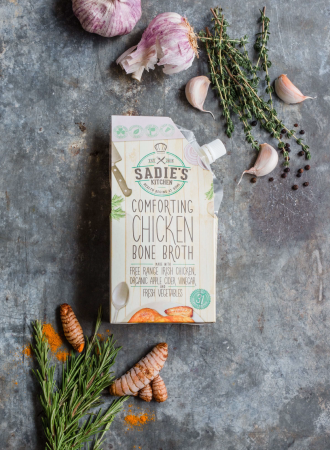 Sadie’s Kitchen is a young, award-winning, innovative food company, specialising in delicious and nutritious bone broth. 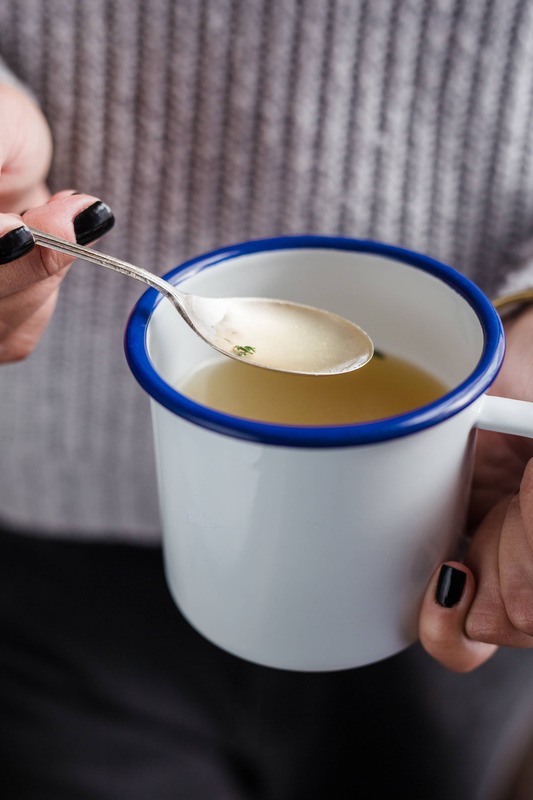 Our bone broths are made with love and patience, using only the finest free range Irish chicken and very best ingredients, slow cooked for maximum flavour with zero added salt. 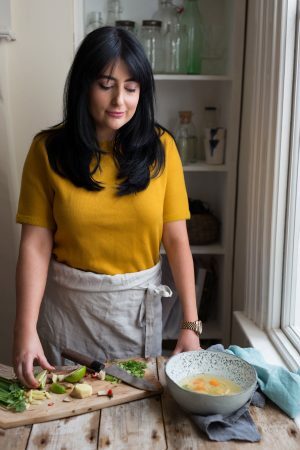 Here at Sadie’s Kitchen we believe that eating well shouldn’t be exclusive. Everyone should have access to the very best ingredients for themselves and their families. We are committed to bringing you convenience without compromise. 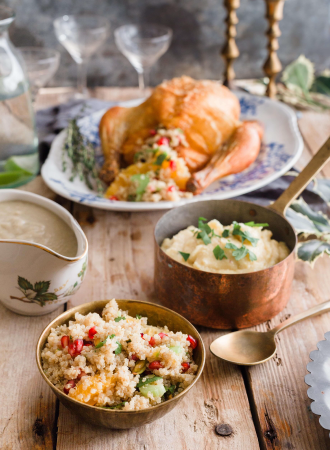 Here at Sadie’s Kitchen we believe that eating well shouldn’t be exclusive. Everyone should have access to the very best ingredients for themselves and their families.